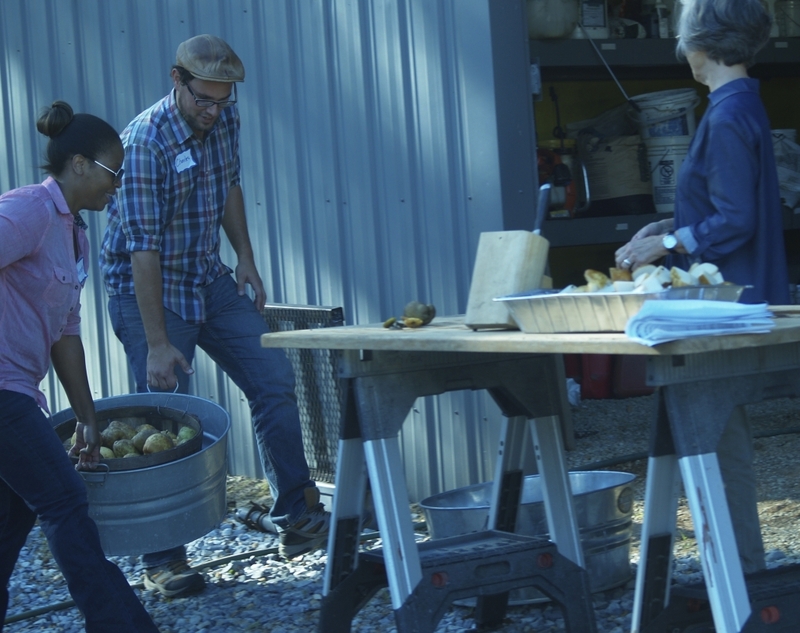 Since 2001, ASAN has provided farmer-led training, resources, and a community of support for a growing number of sustainable farmers throughout Alabama. Our members are farmers, educators, business owners, and advocates who share a commitment to a food system that is dynamic, nurturing, just, and sovereign at all levels. Without our members, ASAN would not be what we are, could not do what we do. From the cropfield to the kitchen table to the statehouse, if you have a stake in improving our state’s food system, please join ASAN today. ASAN is a grassroots nonprofit, and direct support from our members is our lifeblood. It allows us to have a truly independent voice, to be both flexible and resilient, to respond directly to the needs and passions of those who make us up. Please support ASAN today. Basic membership is available starting at: $25 for individual membership, $50 for farm/household membership, and $200 for business/organization membership. Membership levels are set so as to be financially accessible to as many people as possible. We need everybody in order to forge a truly inclusive movement. If you are financially able to donate above the basic level, please consider “paying it forward” by sponsoring someone else (friend, family, acquaintance or stranger) to join! Membership is more than just money! Please contact us if you’re able to lend a hand! Contact info is at the top of the page. Unsure if you’re a member? If you receive the quarterly newsletter by mail, check the address label. If you’re a member, the membership expiration will appear just above your name/address. (Note of clarification: receiving ASAN newsletters and other communications does not automatically mean you are an ASAN member.) If you don’t receive the print newsletter and/or have further questions, write [email protected] to inquire.